There were 15 posts published in November 2011 (this is page 2 of 4). 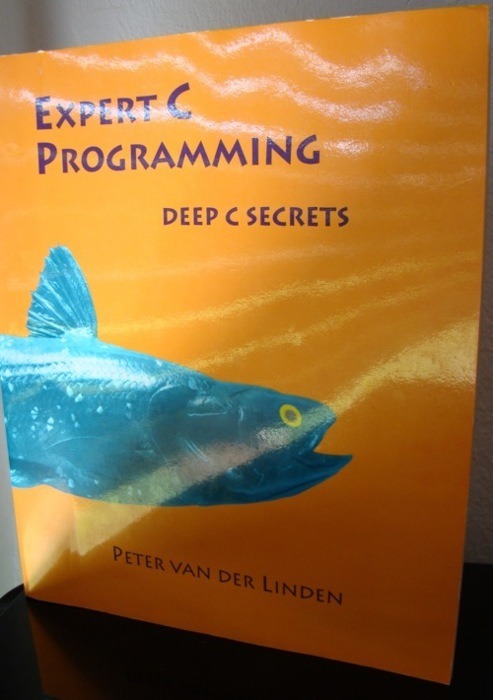 Following the other basic books I wanted to strengthen my basic knowledge about computer science and this book is excellent for this task. It uses Scheme as the introductory language (like SICP) and does a great job in explaining basic data structures and algorithms. If you want to seriously learn about basic computer science, this is a nice book which is also a bit easy than SICP. 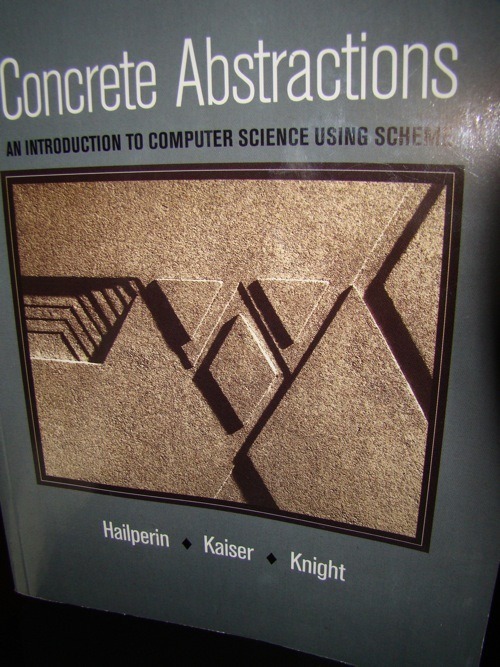 You can actually read Concrete Abstractions for free which is quite nice. It should be clear that this book is about testing. But why test? Because it helps you to optimize your website/shop which helps you to increase your profit. Eisenberg & von Tivadar show you how to test and what to test. Competitive, Spontaneous, Methodical, Humanistic: Everybody makes decisions different. The authors differentiates between these four types. The competitive type comes to a decision quite quickly and does want to know why you can solve his problem. The spontaneous type is more emotional and wants surprises, also this type makes her decision more quickly than the other two types. The methodical type needs lots of information and time to come to a decision. He wants to know each detail and each specification of your product/service. The last type is humanistic that focuses on humans, e.g. this type wants to know which other people are using your product. In which state is your customer? : Not every customer is equal in its state. Some people are ready to buy and just search for the lowest price. Others want to browse and collect some information. 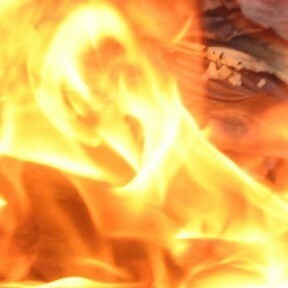 Again others just stumbled on your website. Depending on your product and service you can focuses on different types. Lots of sites just focuses on the first type which is ready to buy. Shops like Amazon considers nearly every type. You can collect information, read testimonials and shop for lower prices. Basics first: Before you start to test if light blue or dark blue is better for your logout button, you should test some basic elements first. Often they got a greater impact on your overall conversion. Things like slogans, important buttons, order of your links, etc. 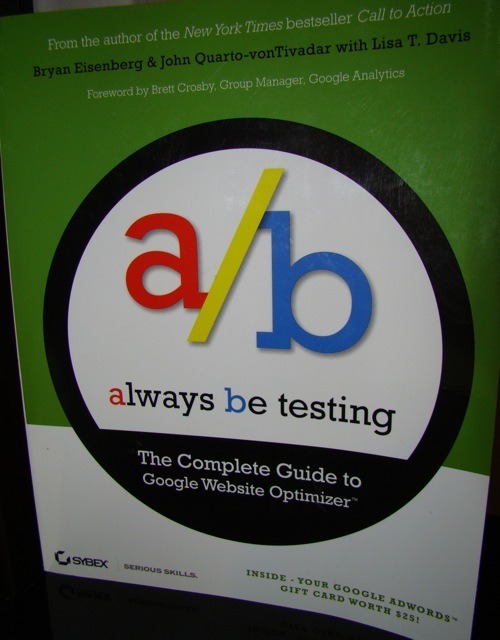 Always Be Testing is a nice book. It covers a intro into statistics and hypothesis testing. Furthermore, it shows you how to use Google’s Website Optimizer. It got tons of ideas what to test. I haven’t see any severe flaw. Nice book! If you worked through K&R’s book, this should probably be your next read. Peter van der Linden covers the naughty stuff. Why are arrays not always equal pointers? How does dynamic and static linking work? Why can you write unreadable code in C that actually makes sense? I think the name of one chapter sums this book up: It’s not a bug, it’s a language feature. 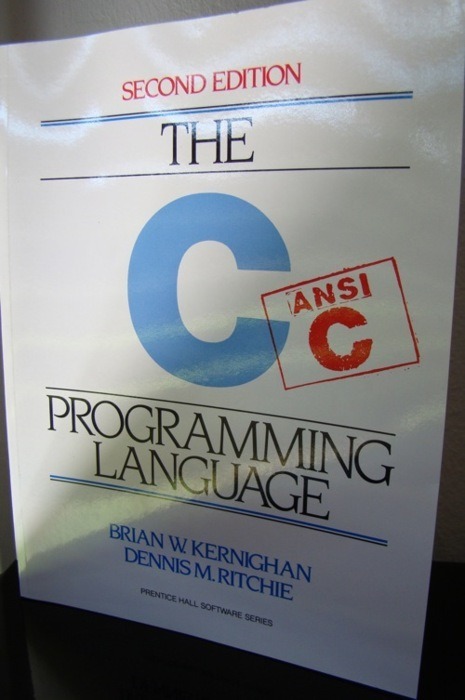 If you want to call yourself a C programmer / software developer you should know this book in and out. Basics, basics, basics. You could call K&R’s book one basic book which every programmer should read. Nowadays lots of new programmers think that Ruby on Rails is all you need. If you just build basic CRUD web apps this is probably true. However, if you want to understand what’s really going on in your web server, operation system or music player, you should know C. K&R isn’t a introduction course into C programming but it will help you to get better at it, if you have some experience in C / programming. I really love this book, mostly for its cool exercises (implementing tail, memory management, etc.). Always a recommendation!